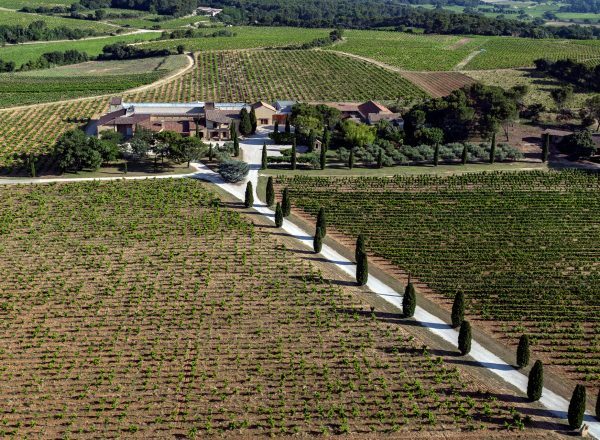 At the heart of the appellation, facing the town of Châteauneuf and its papal palace, Nalys is one of the oldest estates in the region and above all blessed by its extraordinary vineyard. 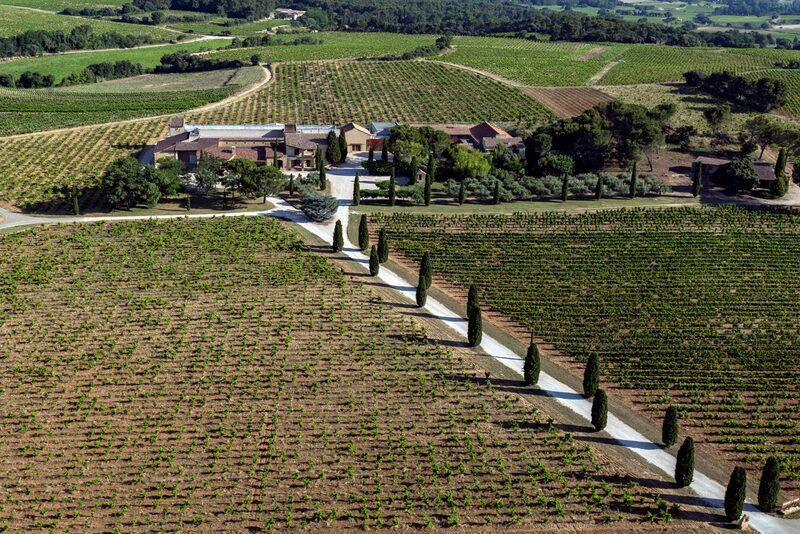 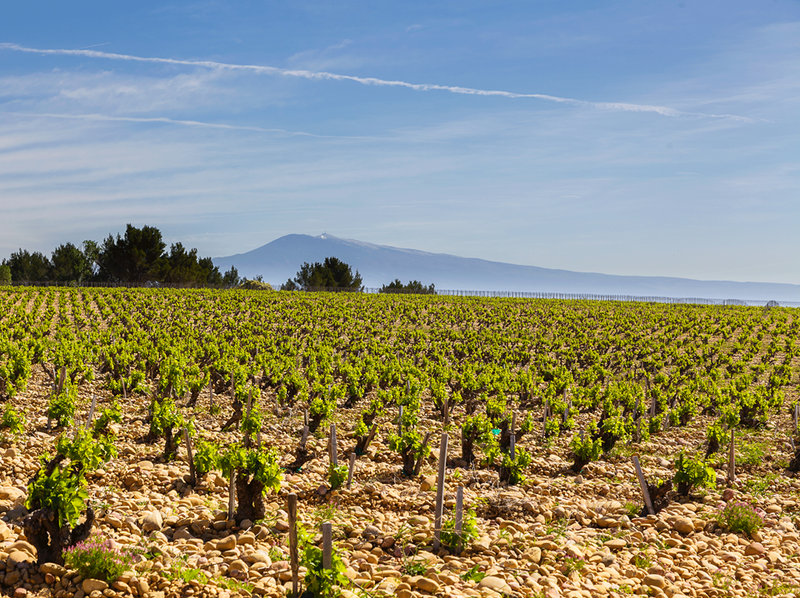 Nalys is, unusually, made up of three major adjoining vineyard parcels, containing all 13 grape varieties, totaling 125+ contiguous acres of some of the very best plots within 3 of the very best vineyards in the appellation. 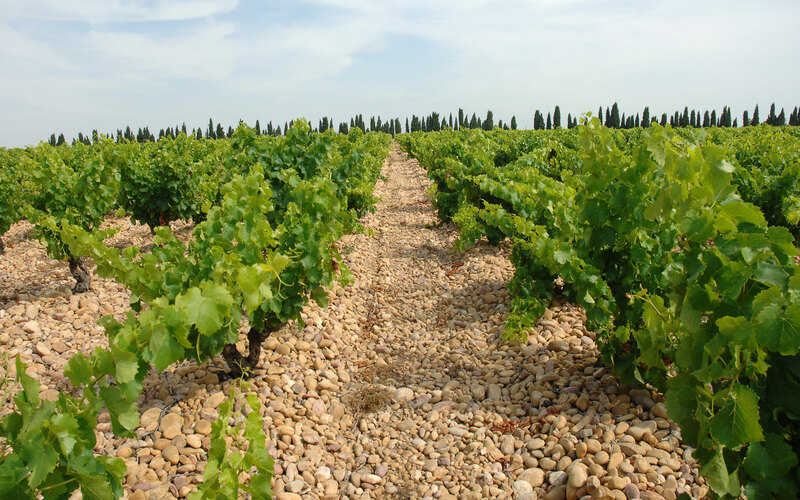 Nalys has an exceptionally high quality, diverse and, we know today, technically correct pairing of grape variety to soil composition across the property that was carried out over half a century ago. 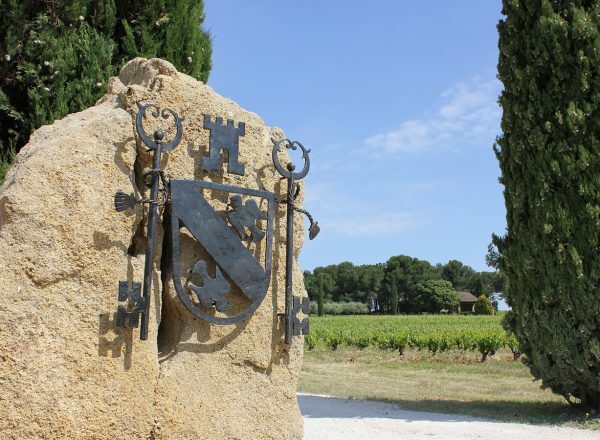 Already listed in regional land registers at the end of the 16th century, the estate derives its name from its first owner, Jacques Nalis, head of agriculture for the Archbishop of Avignon. 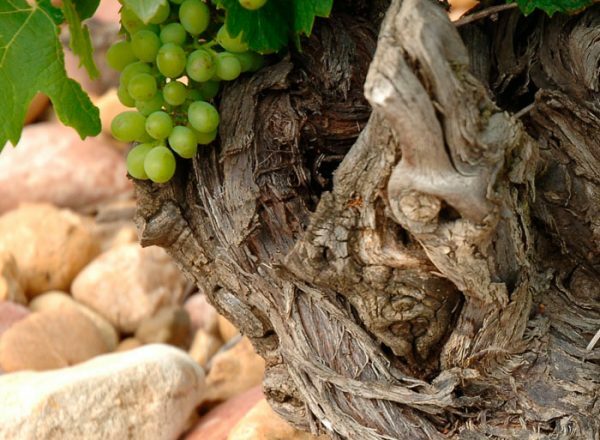 From 1633 ownards, he is entrusted with the development of a farm surrounded by land and beautiful vines, the cradle of the estate today. 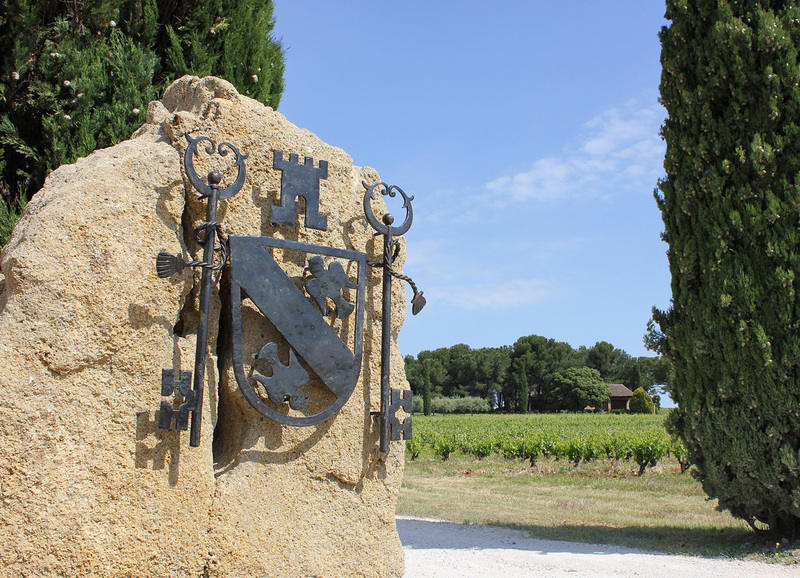 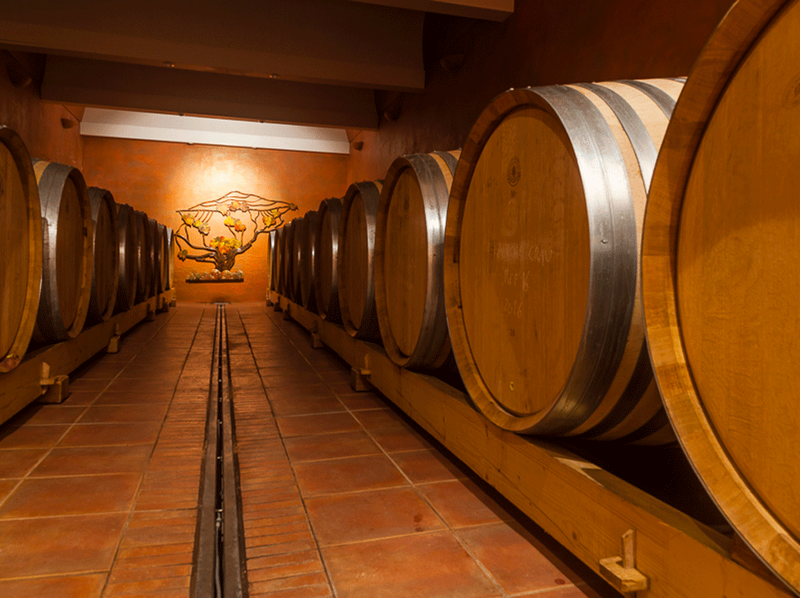 The Nalis family vinfies the production at this location throughout their ownership of the estate, until the French revolution. 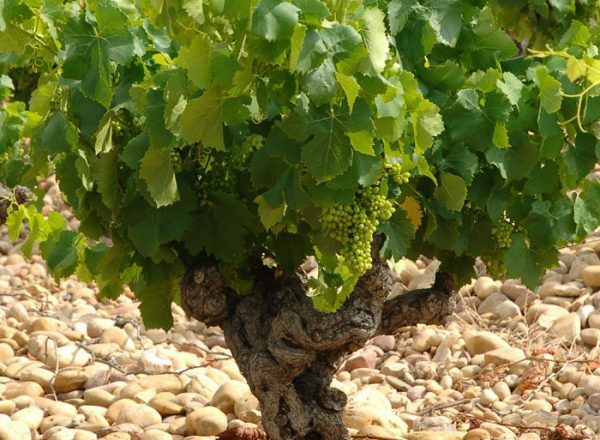 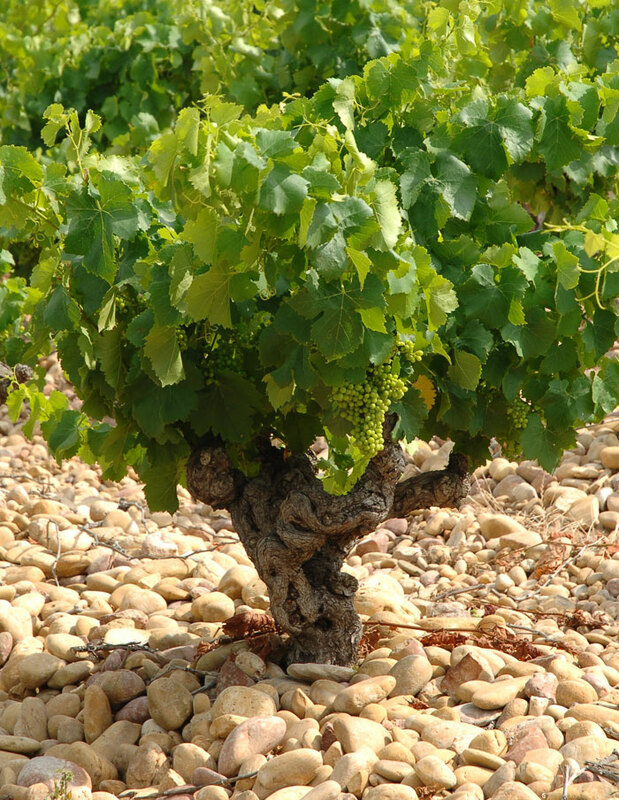 At that time, Nalys is sold to a family in Châteauneuf-du-Pape that subsequently manages the estate for seven generations. 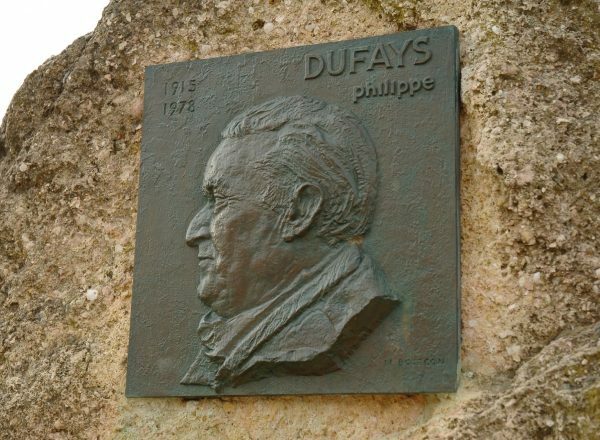 One of the last in the line of family members, and certainly the most illustrious among them, is Doctor Philippe Dufays. 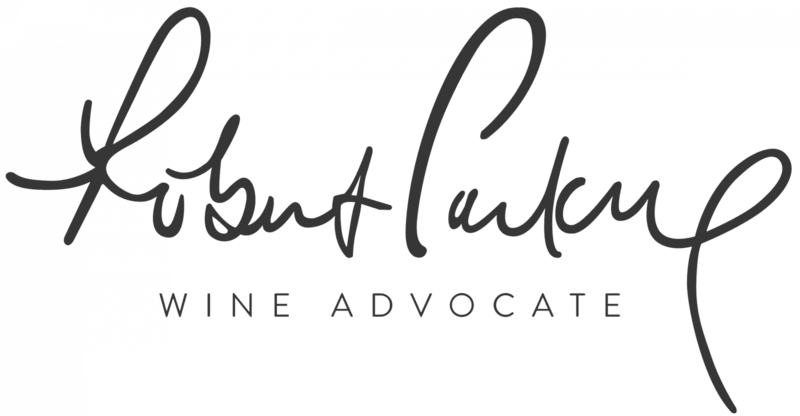 Medical doctor by training, he arrives in the region during the Second World War and marries the heir of Nalys. 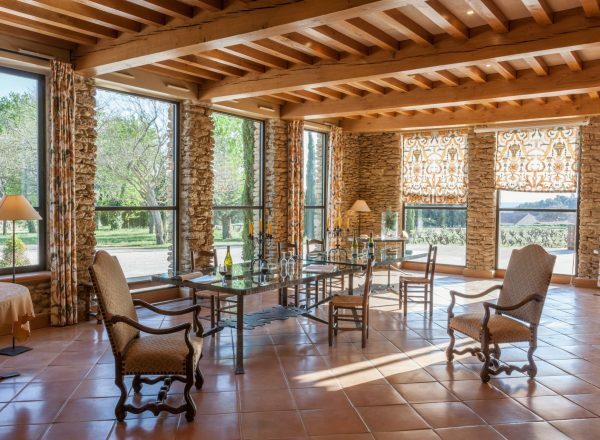 A passionate man, “the Doctor”, as he is known by his friends and family, dedicates all his knowledge and assets to this property. 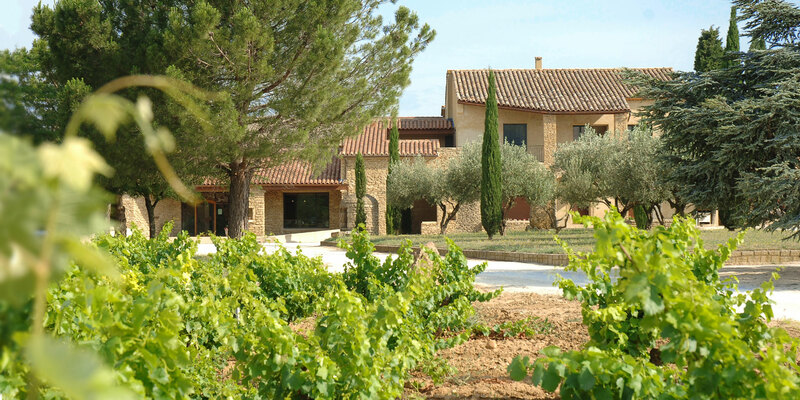 Over nearly twenty years, Doctor Dufays extensively develops Nalys, doubling the size of the estate and establishing sales in a number of foreign markets. 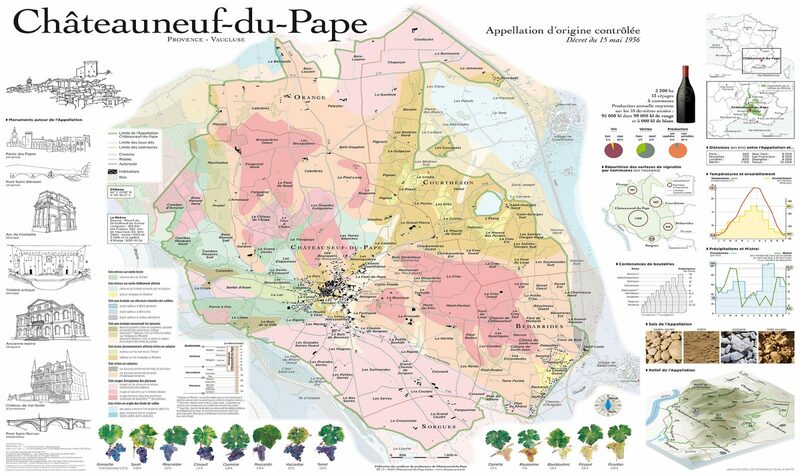 Perhaps most critically, he brings in an outside viticulturalist to take a fresh perspective on matching plant material to soils, the first time such a rigorous approach is taken in Châteauneuf, and the reason today the estate has such beautiful vines capable of producing outstanding wines. 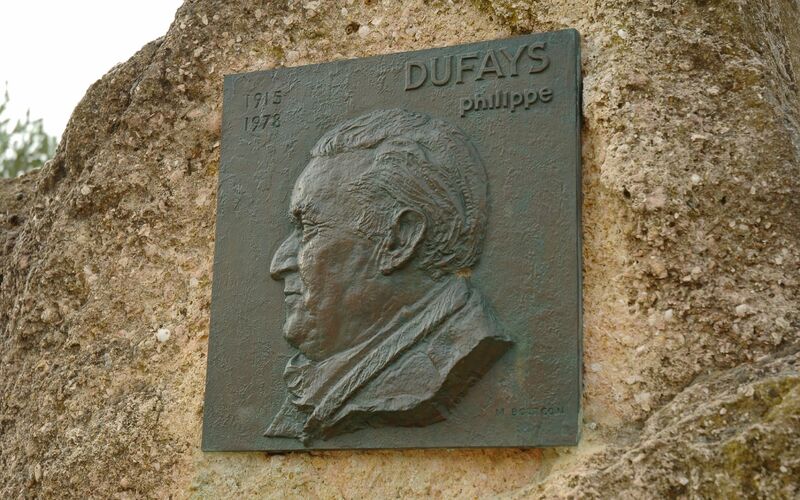 Following the accidental death of his son in 1975, Doctor Dufays decides to walk away from Nalys. 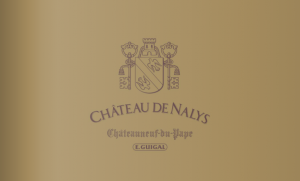 In July 2017 the Guigal family acquires Château de Nalys, convinced of the exceptional quality of its terroirs. 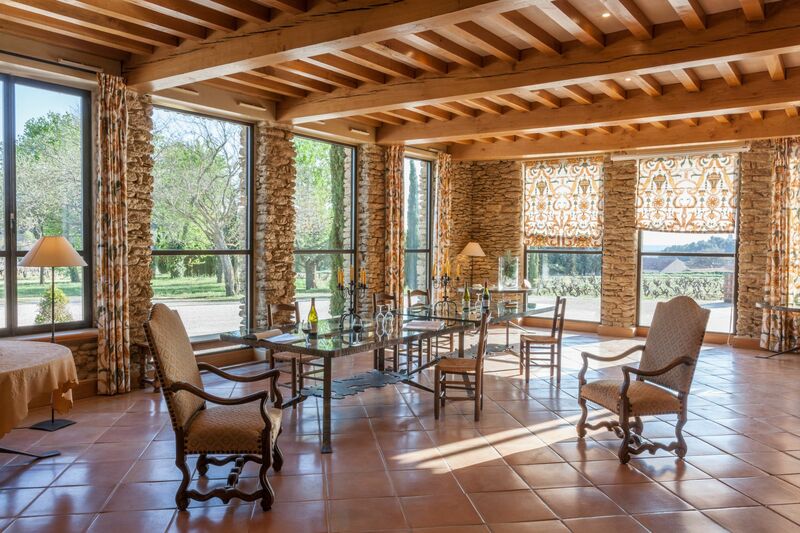 As they went deeper into the property, the property almost seemed destined for the Guigals. 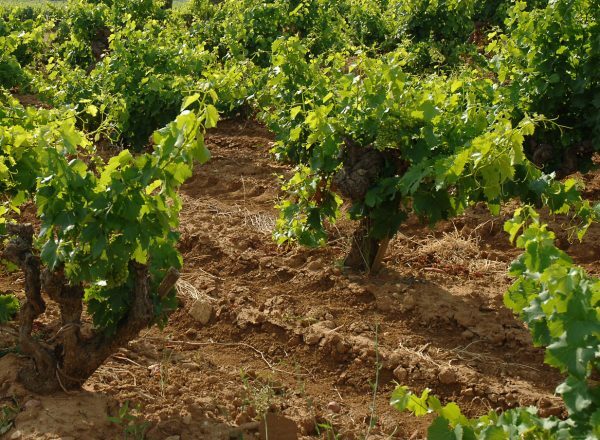 26% of the vineyards is planted with Syrah, a grape varietal that is of course at the very heart of the Northern Rhone Guigal family’s work. 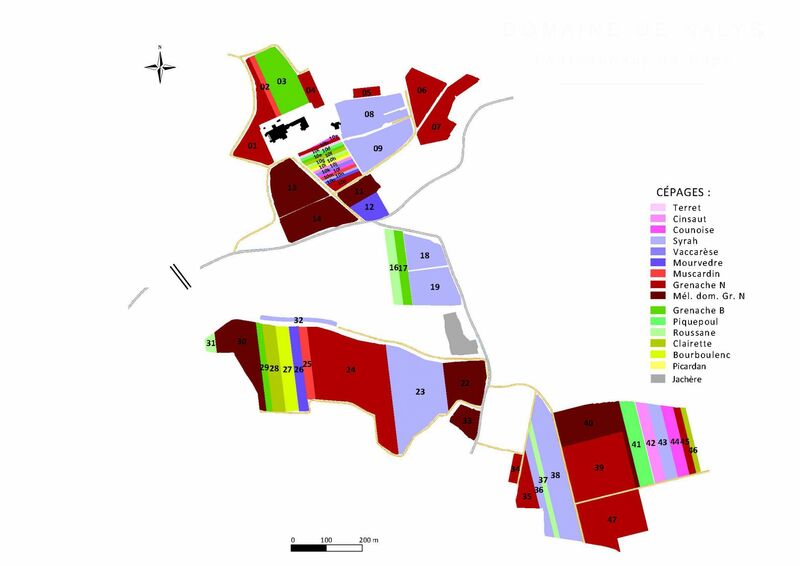 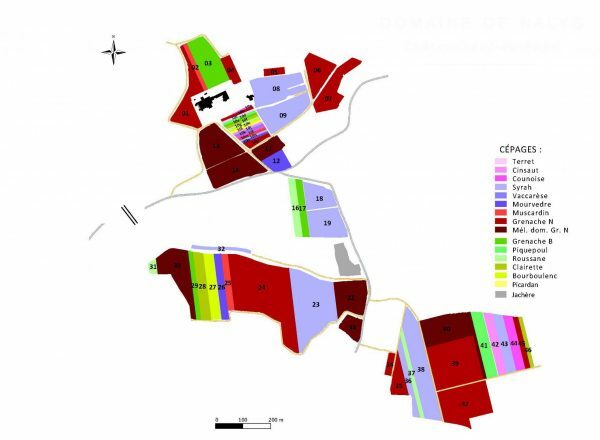 Secondly, 18% of the estate is planted to white grapes, also unusually high, and at one point Nalys’ production was thought to be the majority of the entire appellation’s white wine production. 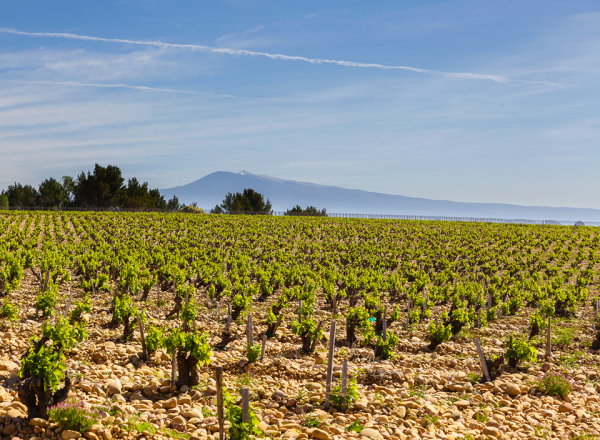 Guigal has quietly become the leading producer by both value and volume of white Rhone wines, with 25% of their production dedicated to whites. 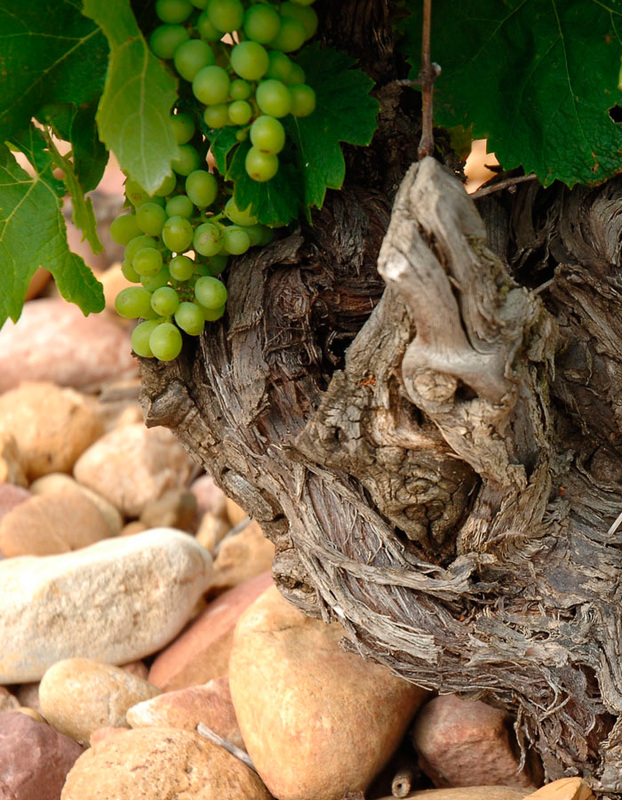 The Nalys story has centuries of history behind it, and a magnificent rebirth today. 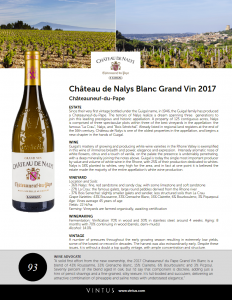 November 30, 2018 - A digital version of Chateau de Naly's brochure is now available here or by clicking on the image below. 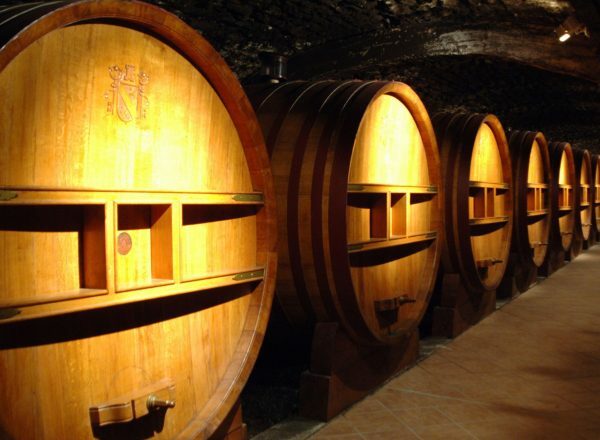 Marcel Guigal's unplanned entrance into the wine business turned into an unplanned turn as the leader of an entire region. 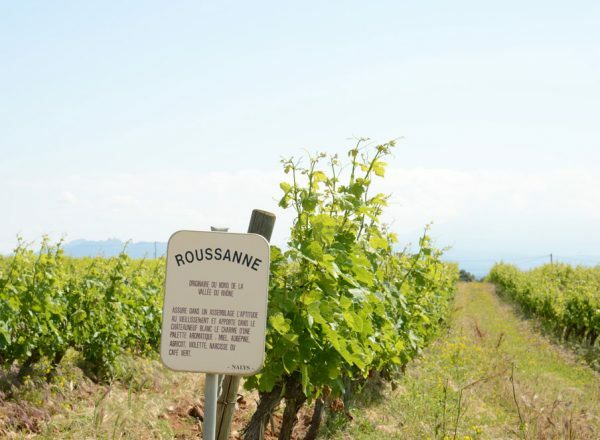 With an unbelievable work ethic, determination, and long term vision, he has been the single person most responsible for the rise of the Rhone Valley from post-war lows that are unimaginable today to extraordinary global recognition. 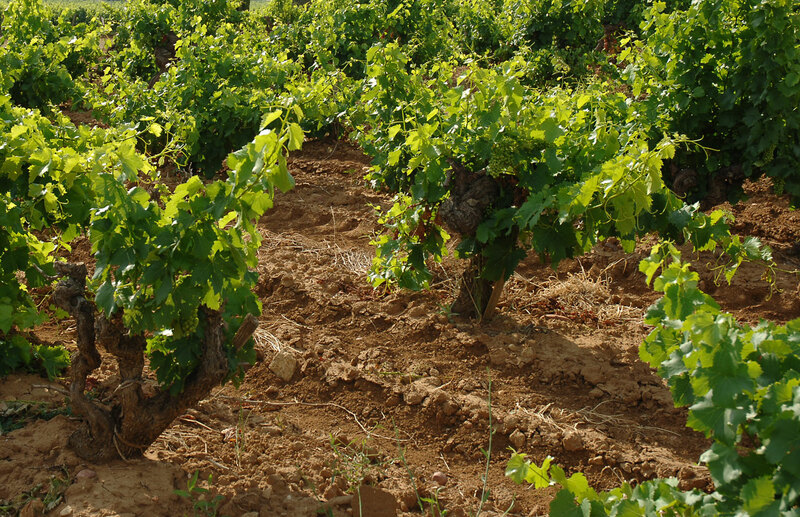 Philippe Guigal was born in France not far from Ampuis. 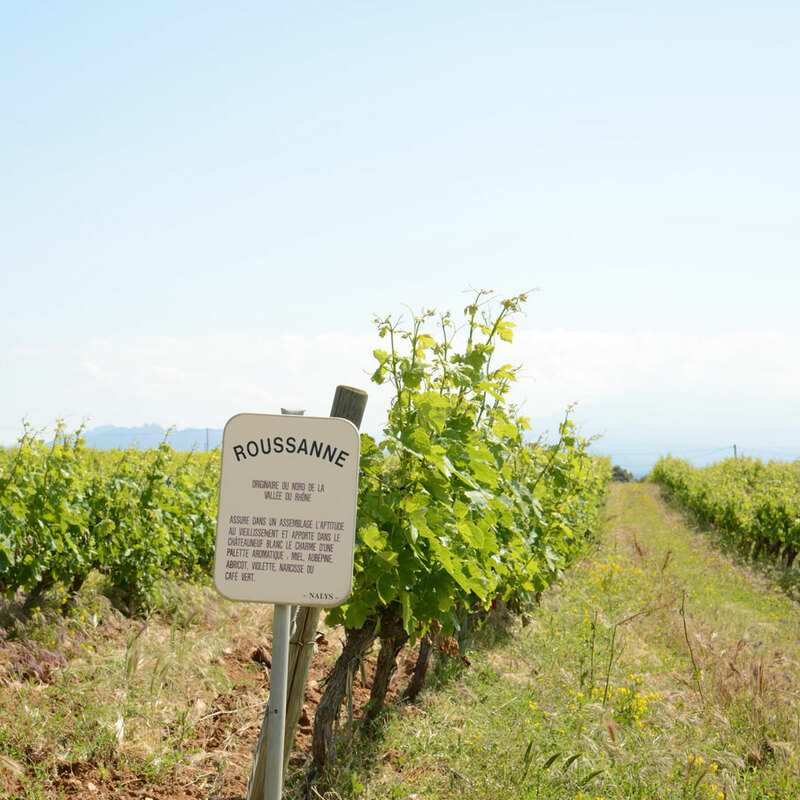 At the early age of 6 he was inspired by his grandfather and father who worked together. 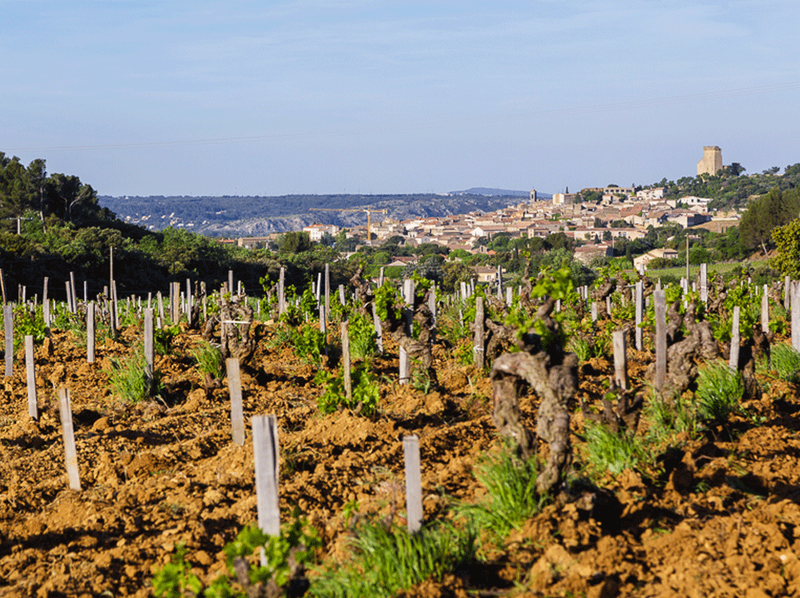 Throughout his childhood he often joined them in the cellars and frequently traveled to visit the vineyards in the Rhone Valley. 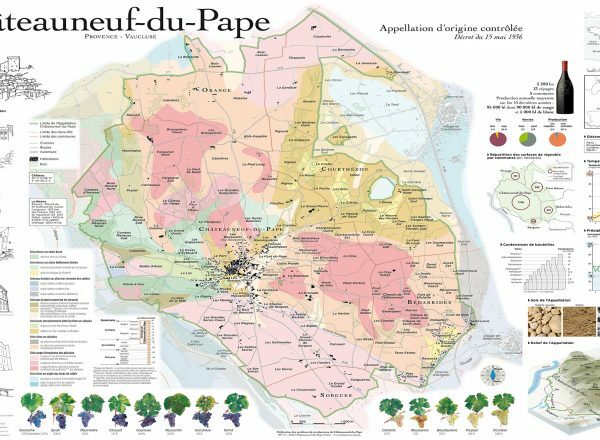 In 1992, he started his studies in organic chemistry and biochemistry at the University of Lyon and five years later he obtained his oenologist degree from the University of Burgundy. Philippe became the winemaker at the family company in 1997, at the age of 22, a formidable challenge to say the least. 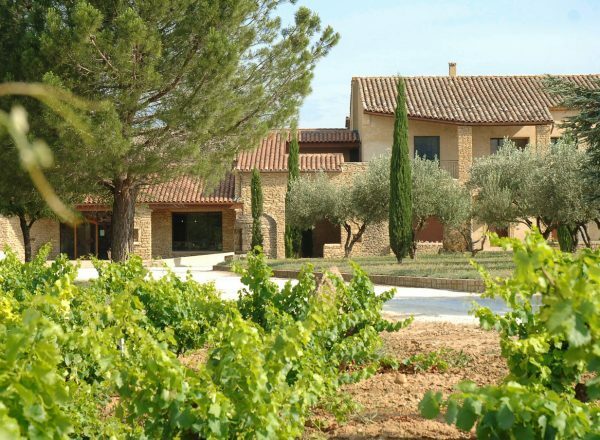 In 1999 he graduated with a Master of Science in Wine and Business Management from the O.I.V. 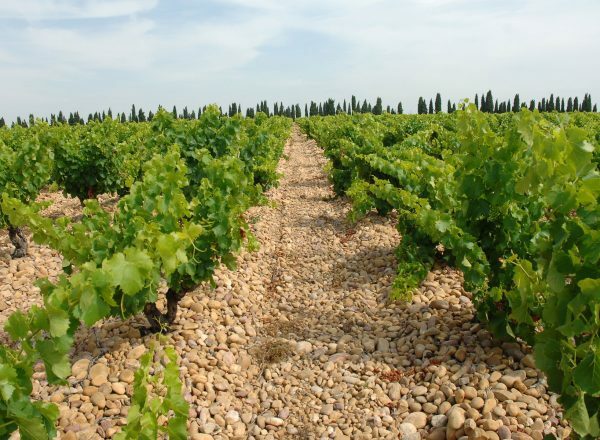 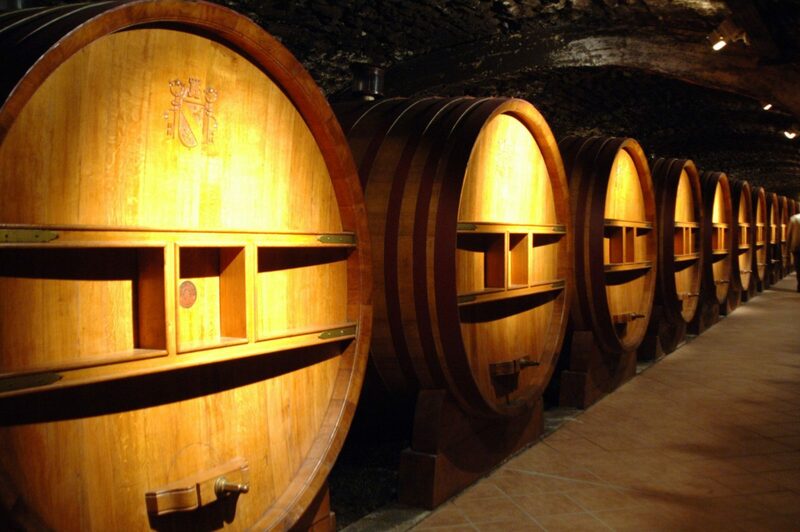 (International Organization of Vine and Wine), during which he traveled 2 years visiting 17 wine producing countries. 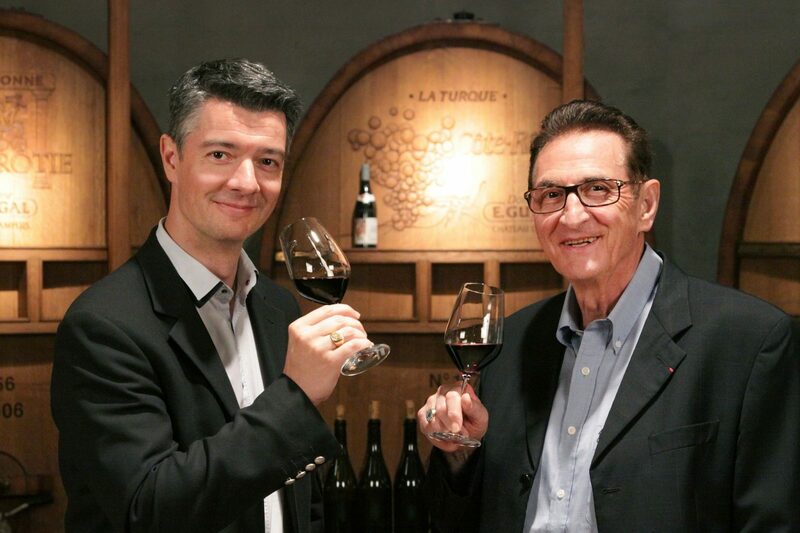 Apart from his company, Philippe Guigal has held a position as French foreign trade advisor since 2009.